The Millennium Tower condos are located at 301 Mission Street in San Francisco, California. 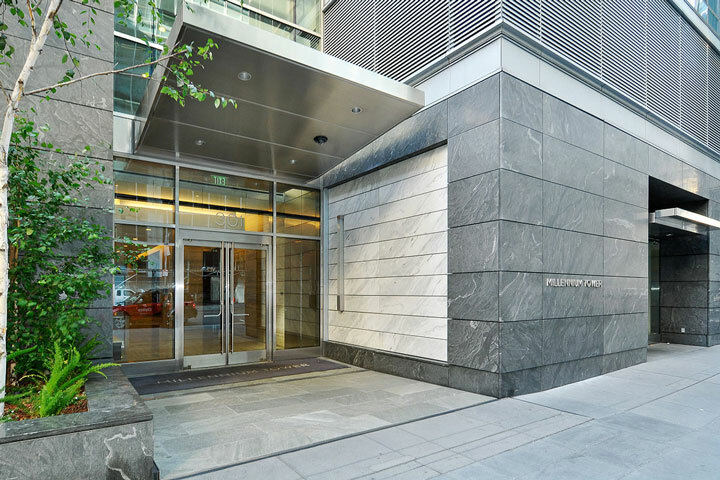 This is a luxury hi-rise building located in the Yerba Buena area and features one to four bedroom units that range in size from 666 to 3,814 square feet of living space. Built in 2009, the building offers a unique Contemporary architectural design and widely recognized as the most desirable and also one of the most expensive complex in all of San Francisco. Select condos will offer wonderful Bay Bridge and city light views. 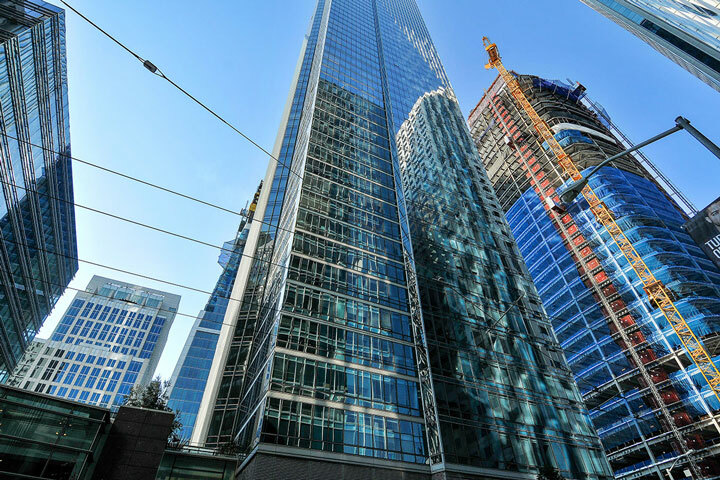 Below are the current Millennium Tower condos for sale and for lease in San Francisco. Please contact us at 888-990-7111 with questions regarding this community and any of the condos listed for sale here. The Millennium Tower community offers many neighborhood amenities which include a 75 foot heated pool, state of the art fitness center, private dining, wine tasting room with climate controlled wine storage, jacuzzi, steam room, movie theater and exclusive events for it's residents. It's also an easy walk to the Financial District and the Union Square area.